We focus on providing impaired driving information. We also offer support services to individuals who have been affected by impaired driving directly or indirectly. If you or your loved one has been affected in any way by impaired driving, we are here to help. CALL US, email or check out our resource center for information. You can support our work by donating or taking part in our different initiatives as a volunteer. 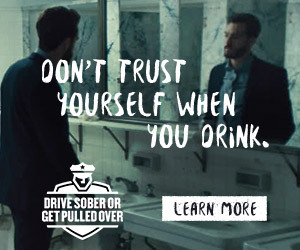 We are constantly involved in activities that help to discourage drunk driving. Such activities require the support of people like you. We also need support to push for life-saving legislation.